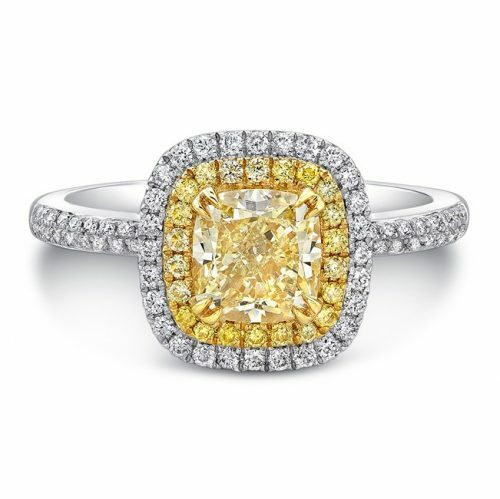 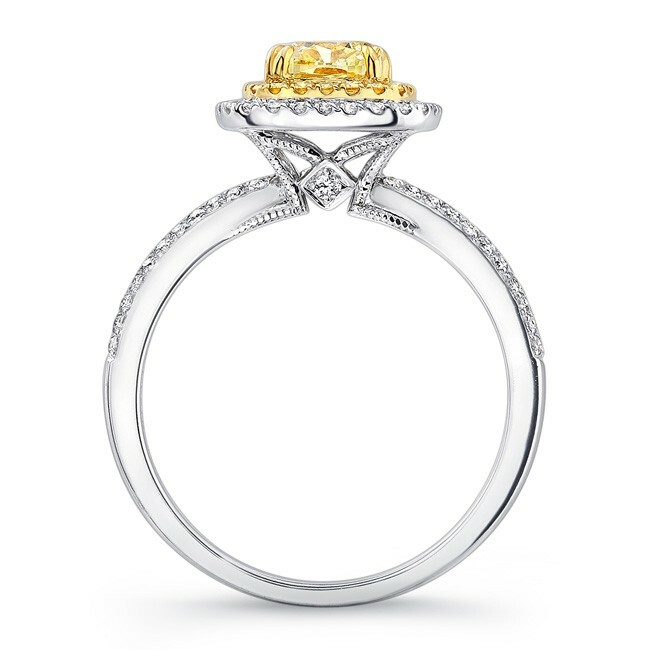 This stunning engagement ring glows with a canary yellow diamond center, prong set in 18k yellow gold. 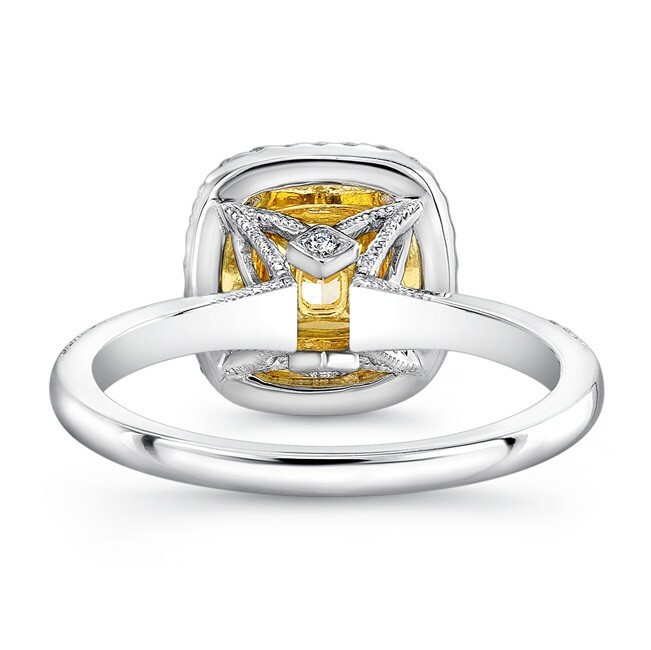 It’s surrounded by a complementary yellow diamond halo and further framed by a white diamond halo resting on a 18k white gold band. 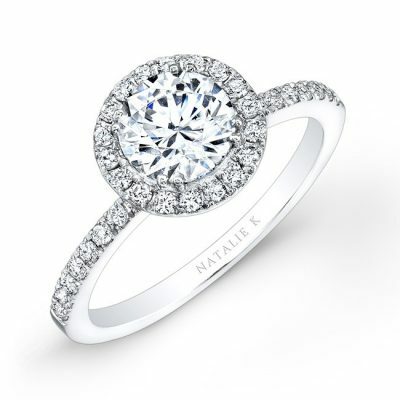 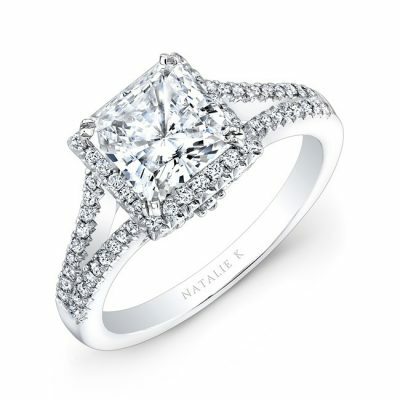 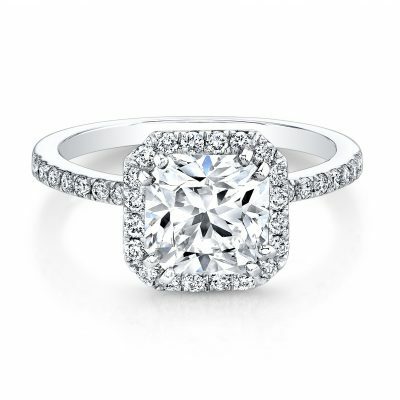 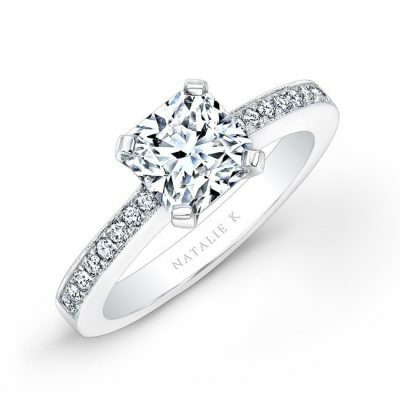 One more bezel set diamond adds a glimmering touch to the profile of this Natalie K for Forevermark™ engagement ring.